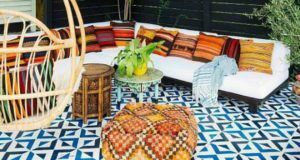 Every month, we virtually travel to different countries to share the beautiful love affair each has with Paint and Pattern. So far, we’ve been to the amazing country of Africa, the lush India, the mysterious Orient and the spicy Latin America. This month, we visit the glorious country of France. 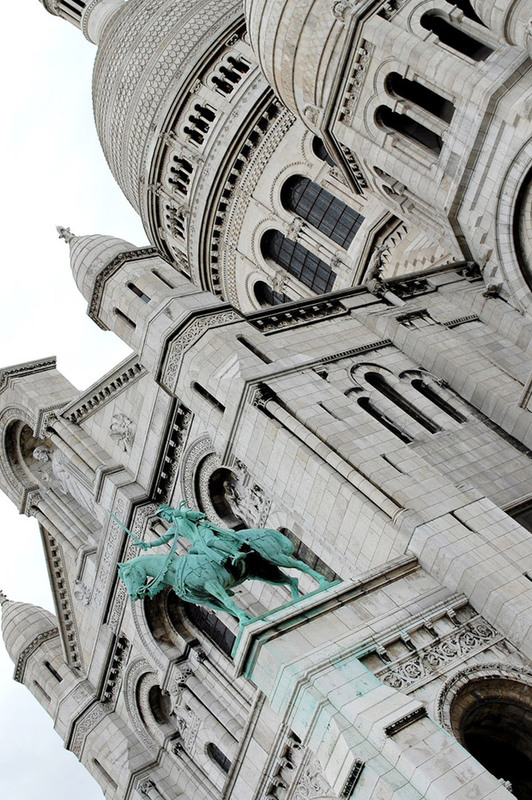 Historic and artistically influential, France is a must-see for art and design aficionados and many come away forever changed. Travel with us as we tour the country and share some of its beauty with you this month. Venez nous rejoinder! 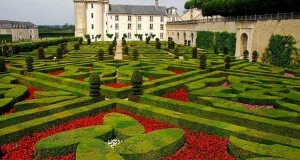 As soon as one enters France, layers of history greet you. 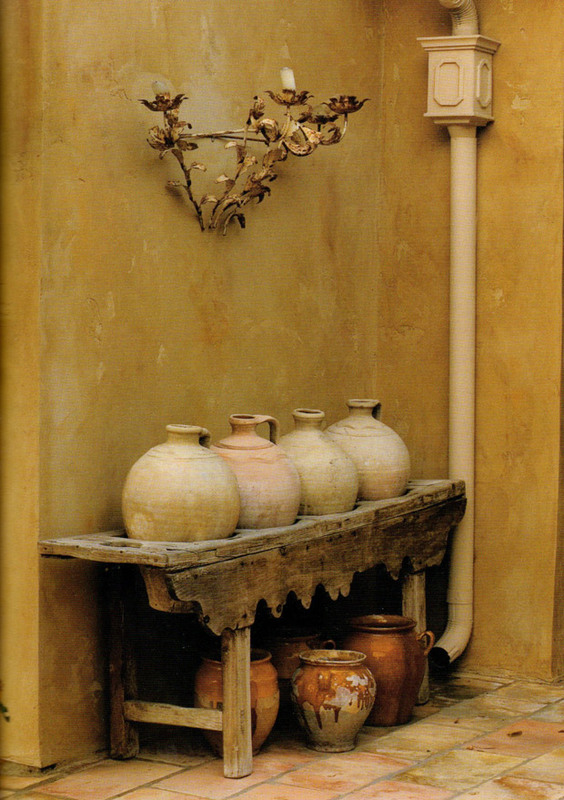 Incredible patinas permeate many surfaces of the country and their distressed, graceful finishes add a certain je ne sais quoi to the landscape. Beauty comes with age and the French celebrate it with joy. 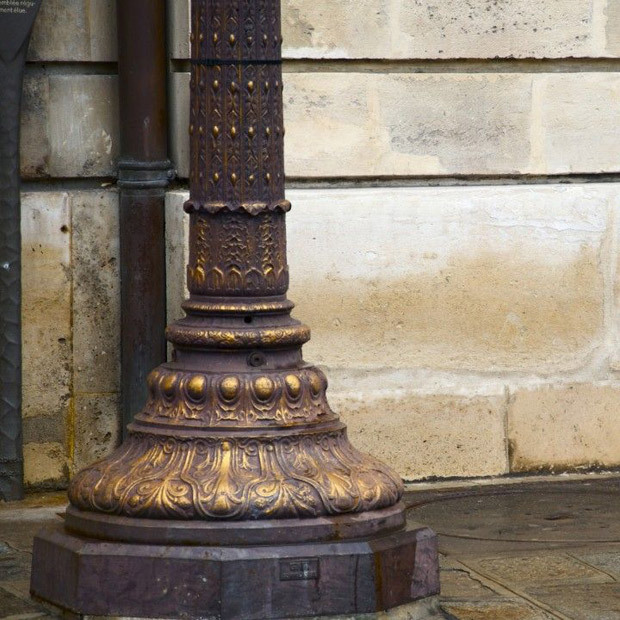 Whether strolling the city of Paris and seeing an incredible coppery-gold brushed lamp post against old world stone or the chic St. Regis Café as photographed by Nichole Robertson, one can’t help but be enthralled with the finishes – ones which we strive to reproduce so perfectly with decorative painting. 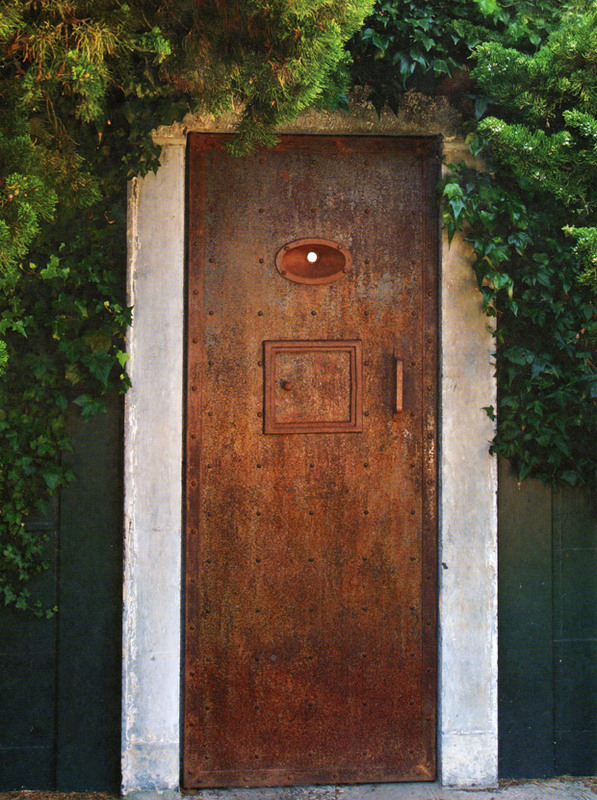 Even the residences featured in the book, The French Touch, showcase washed and rustic walls, décor accents and flooring that are warm and lovely to encounter. The luster of a wax finish, the burnish of slightly tarnished gold leaf, the coat of an aged glaze, the multi hues of erosion – all of these lend an air of character. 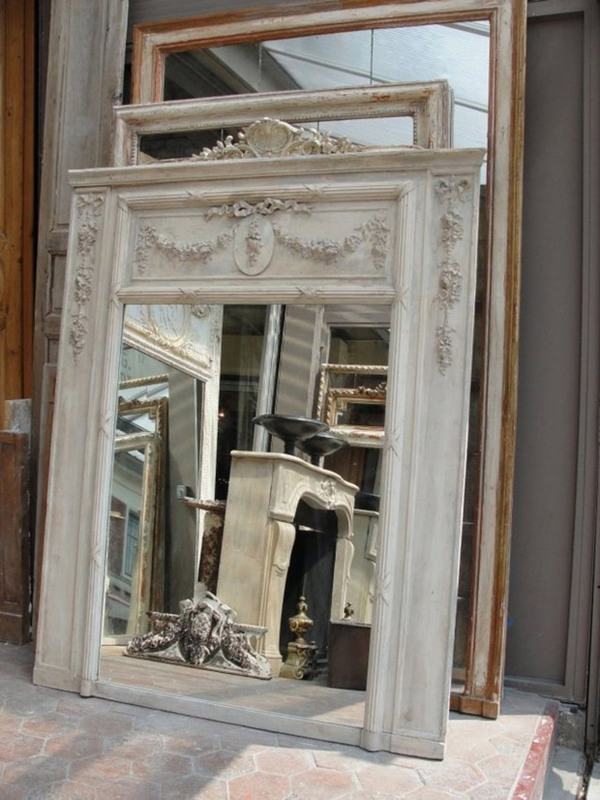 A winding walk through the Parisian flea markets will have you finding decorative pieces with these attributes all along the way. 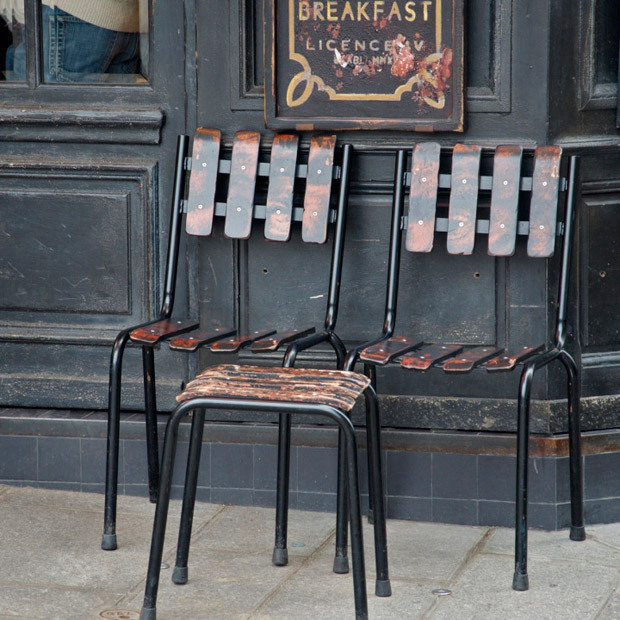 Images via the books Paris Flea Market Style and The French Touch. 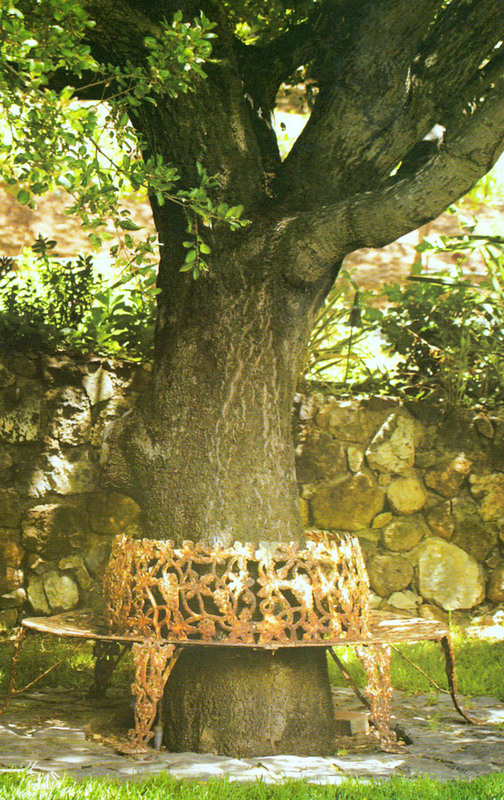 Oxidized finishes such as verdigris and rust also abound and are intriguingly set within private, natural settings and public spaces alike. 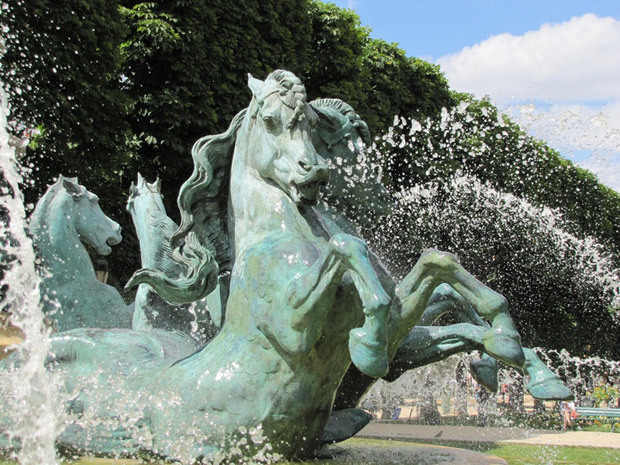 The Hotel de Ville de Paris and the Jardin du Luxembourg both have extravagantly beautiful verdigris statues that excite the senses. 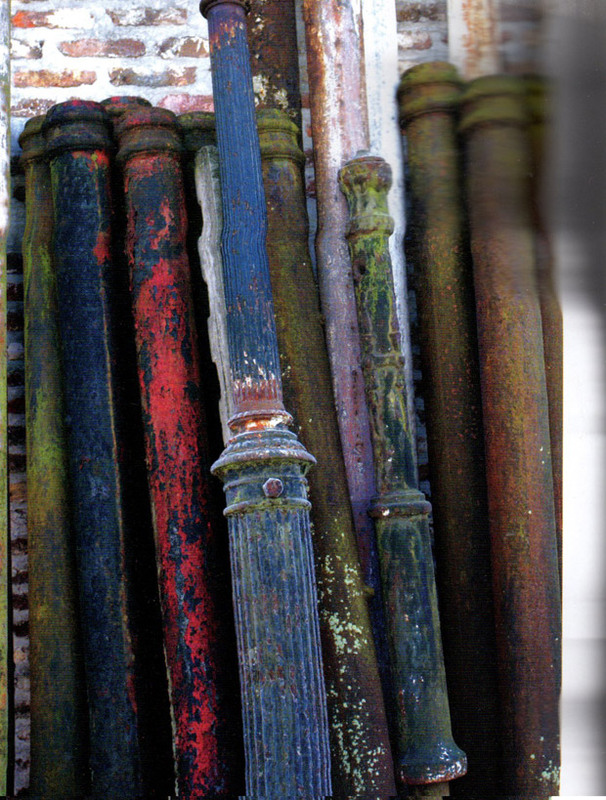 Brass and chipped, rusty irons can also be found on timework doorways or seating areas. 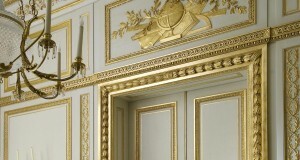 There is value in the influence of time, especially in regards to architectural elements and accessories. 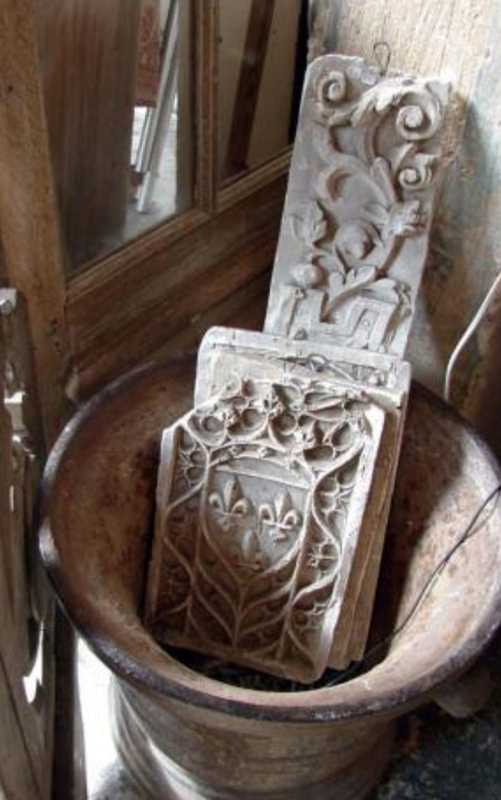 Ancient buildings, old hardware, antiqued furniture pieces and more – all of these age only toward beauty. 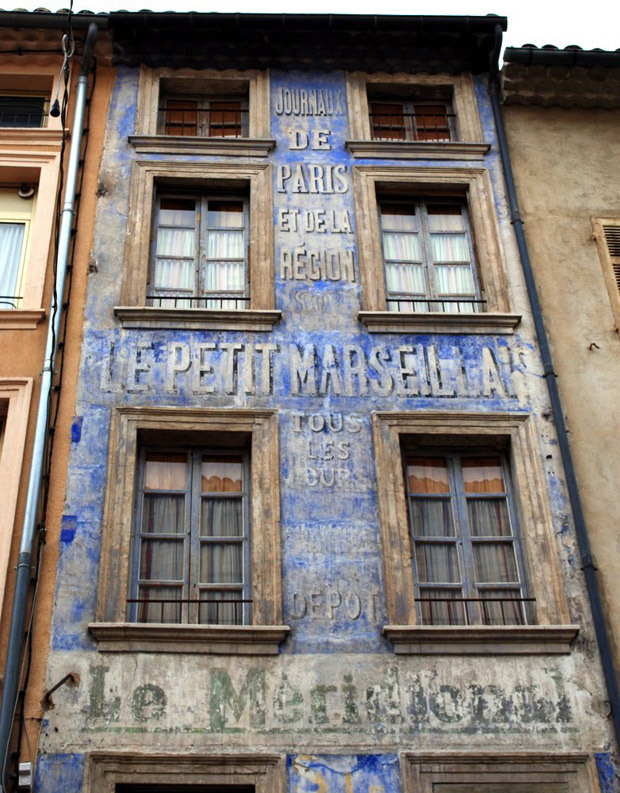 Let yourself discover and be enchanted by these lovely patinas… and welcome to France! Hurrah! In the end I got a web site from where I know how to truly get valuable data regarding my study and knowledge. Hi, just wanted to leave a post on the site to share the fantastic experience that was had with the above campaign. There was fantastic enquiries off the back of this. Fantastic customer service, great plan and would definitely work with Softech again. Check out the link to see the benefits for yourself (http://www.badger.co.uk/badger-news?aid=9539).